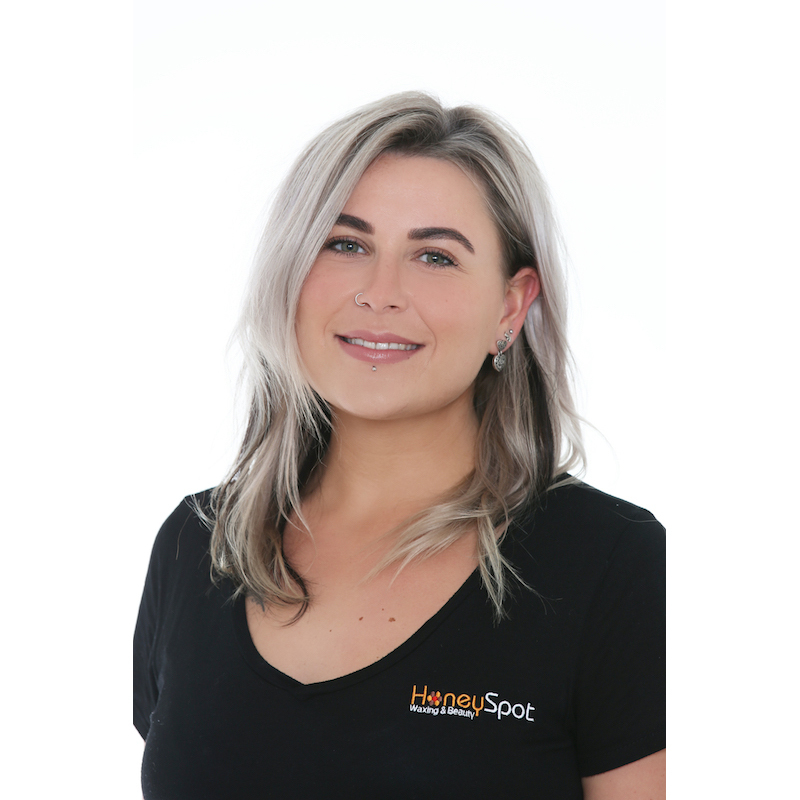 Having worked in several beauty salons across Sydney, Emily had always dreamed of owning her own salon which lead to the creation of HoneySpot Waxing and Beauty. Her passion, professionalism, level of service and care for clients is top priority. The feeling of making clients feel good about themselves is most important for Emily. 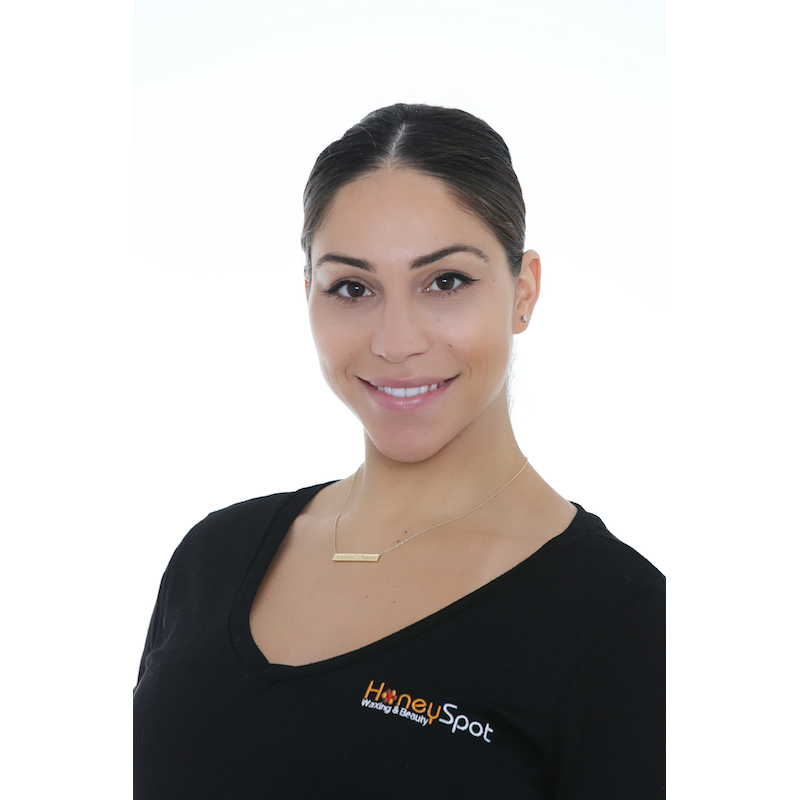 Her vision in the future is to venture out to all parts of Sydney as to allow customers from all areas to experience the HoneySpot Waxing and Beauty difference. Beauty therapy has been Cayla’s line of work since the age of 15. Having started working in a beauty salon as a receptionist from a young age she developed a love for the industry of beauty. She then followed onto graduating in a diploma of beauty therapy and has had a love for working in this field till this day. She is a hard worker with an eye of perfection. Attention to detail is her way of keeping clients content. Honesty is her best policy when it comes to making clients feel amazing about themselves. 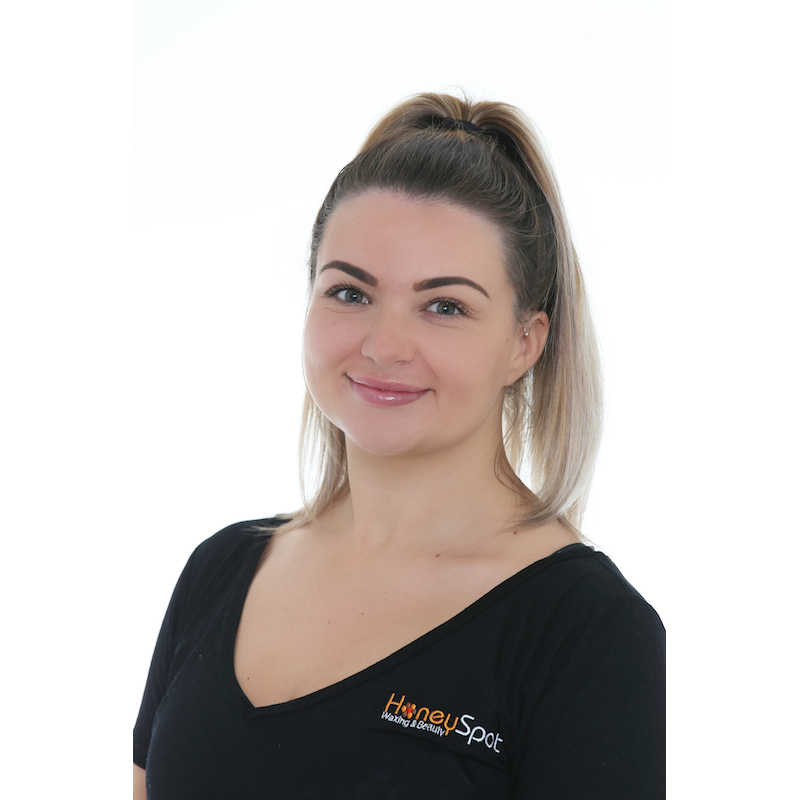 Originally from England, Sophie has been a beauty therapist for over 11 years graduating with a diploma in beauty sciences, specialising in all lash and brow treatments including threading. She has been living and working in Australia for 4 years and part of the HoneySpot team for 2 and a half years. She has a large clientele basis due to her fabulous skills in all aspects of beauty. 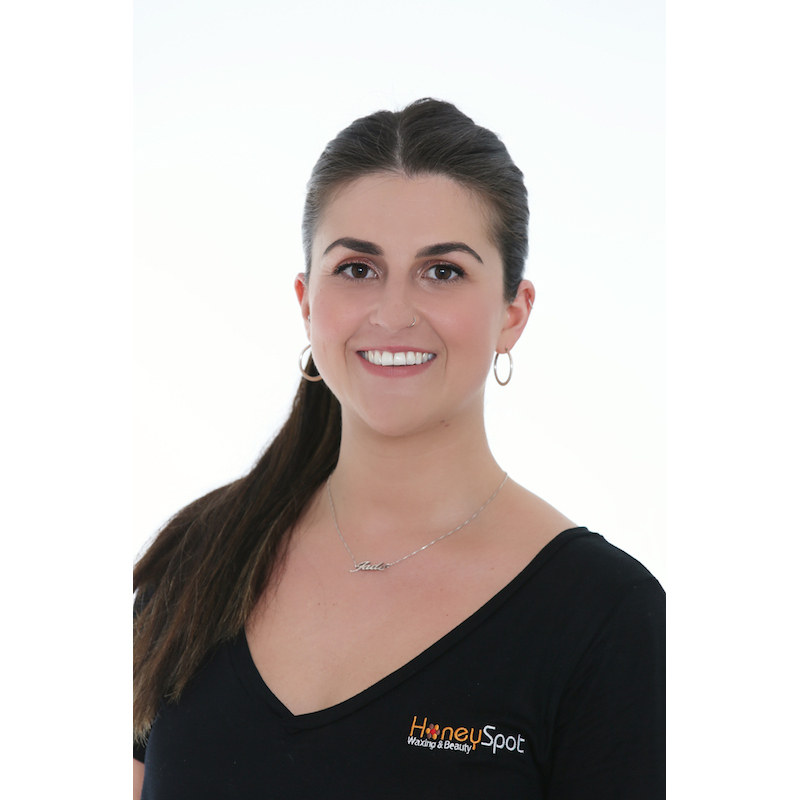 Originally from England Emily Alice is a fully qualified beauty therapist with 8 years’ experience. Emily Alice has worked in a variety of different areas within beauty therapy over the years, specialising in skin and skincare products. 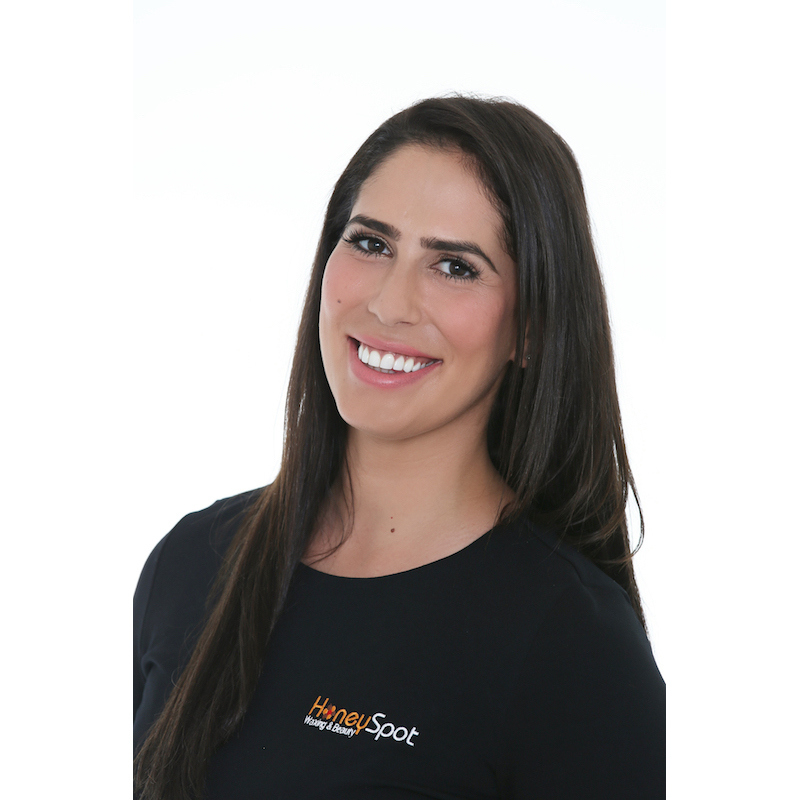 She has worked in variety of different waxing salons, Spas and Medi-spas. Working close with doctors and skin therapists Emily Alice gained knowledge in aspects of laser, skin and beauty. Jade has worked as a Beauty Therapist for over 12 years. Her journey in beauty has taken her to work nationally and internationally and in varied roles including management and training roles where she has developed her confidence, passion and specialist skills. Jades experience and love for what she does shines through her treatments which she performs thoroughly and efficiently, and all come with a free chat if needed. 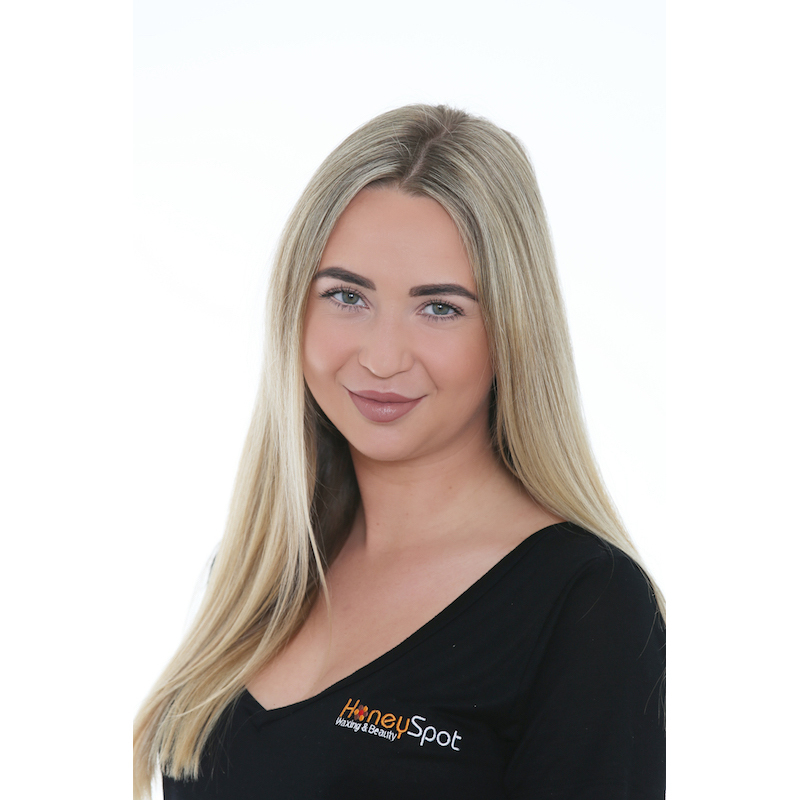 Dani moved over to Australia in 2012 and after landing a job in a top eyelash extension salon has been perfecting her lash skills ever since, specialising in both classic and volume styles. She is qualified in all aspects of beauty and been in the industry for over 10 years.